The Minoan Way of Death. 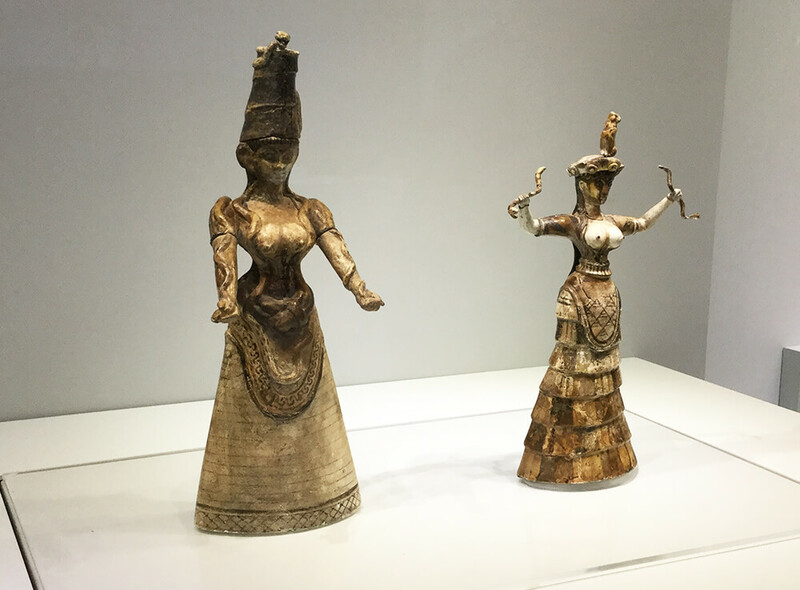 The Minoans have left us an impressive array of monuments and objects. And a lot of them have to do with the disposal of the Dead. For some eras, stretching for close to a millennium, we have collected far more from tombs and associated funerary buildings than we have from the houses where they lived and worked. One would have thought therefore that our knowledge was considerable and wide-ranging. It is not. Our comprehension is totally biased to listing the material, and almost equally totally void when it comes to glimpsing the spiritual, the emotional and the intangible. In fact this sorry state is broadly so for ALL of their social beliefs, faiths and make-up. Archaeology, just like Nature, abhors a vacuum. Horror vacuii writ large indeed. The outcome is that we all strive to manufacture an interpretation… inevitably biased by our own culture, learning, prejudices and interests. This is fine if it is appreciated by all that this is merely an exercise in Informed Guesswork with Footnotes… and if the ideas so generated can be tested. Usually they cannot be. This trip will not change any of the above. 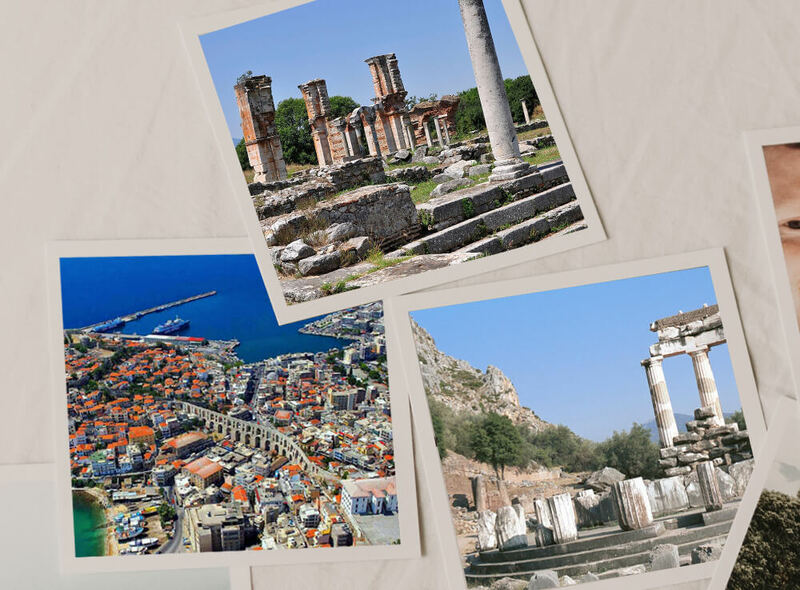 But it intends to introduce you to a wide range of the monuments by day… so at least you are familiar with the myriad, if linked, physical expressions the Minoans developed. 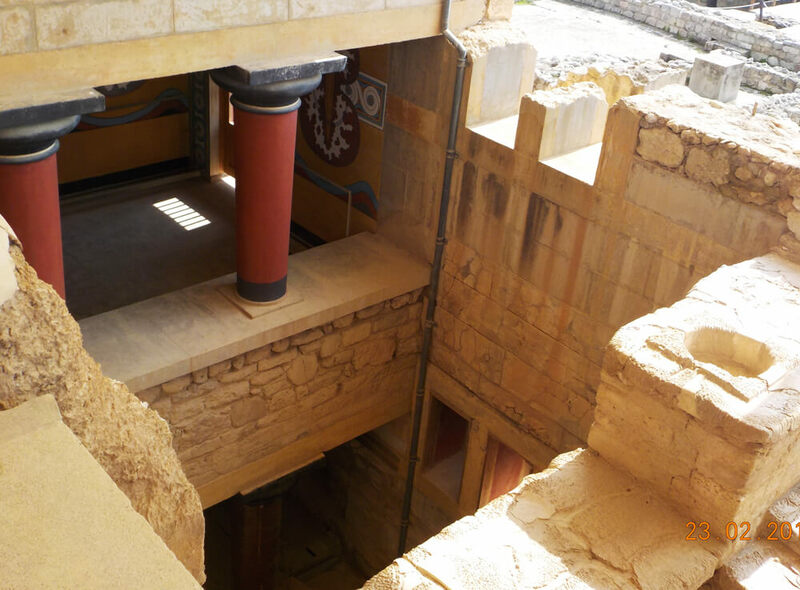 And by night, it will explore through lectures and as much discussion as people wish to… some of the avenues of explanation the archaeologists have explored in the attempts to get inside Minoan Heads and Souls. 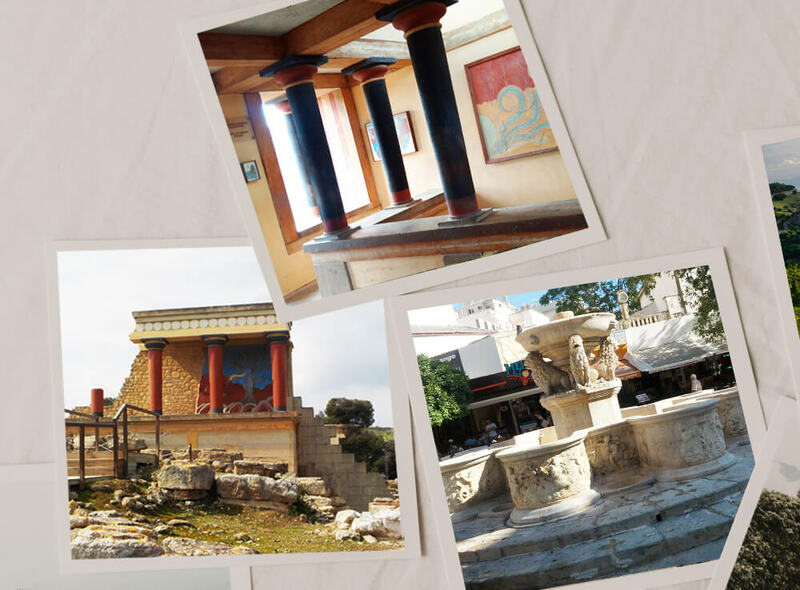 Visit to Knossos Palace and the Archaeological Museum at Heraklion. Evening talk: an outline of what we will be doing in the next few days. General Q&A. 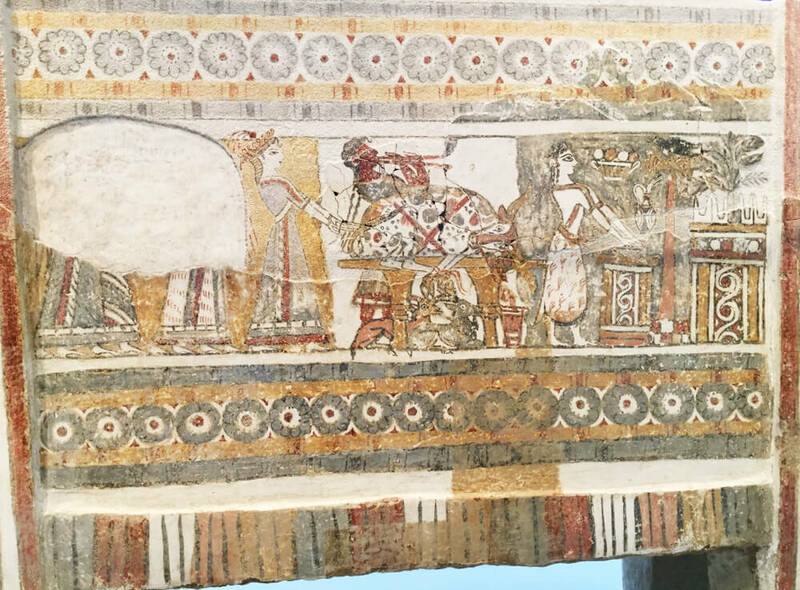 Archanes – Phornoi: A Condensed Version of Mainstream Minoan Funerary Monuments; Anemospelia. Evening Talk: Beliefs behind Objects. 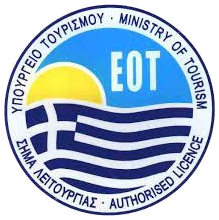 Registered in the UK, resident most of the time in Crete, Greece. Classics MA from Edinburgh University, Scotland; Diploma and DPhil at Oxford University, England (Minoan Craft Techniques). One-time Curator at Knossos for the British School at Athens (2003-2012). I have made a modest contribution to Bronze-Age Archaeology through articles and books and similar. Mostly I now make my living by facilitating the research of others and contributing to excavation reports. This involves my own writing, also checking that of others; preparing texts and images for all stages of the publication process; working on site and in study seasons. 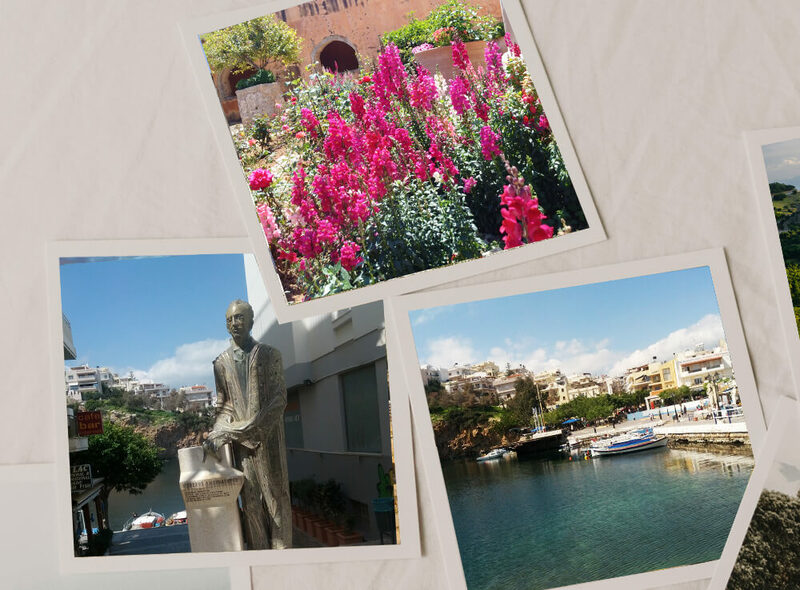 I also have a lengthy connection with guiding and lecturing to English groups resident on or visiting Crete.